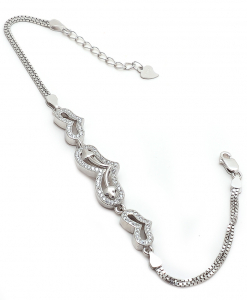 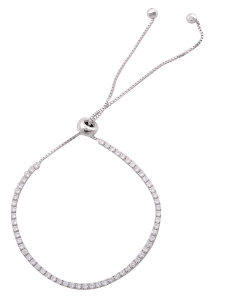 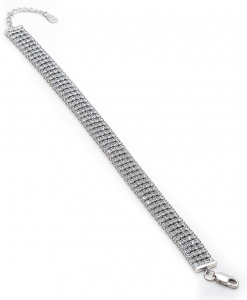 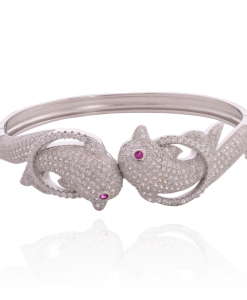 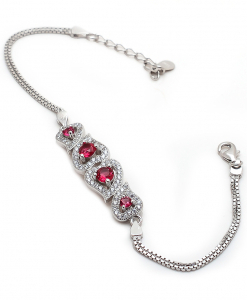 CZ Bracelets | Cubic Zirconia Bracelets are sure to add shine to your personality. 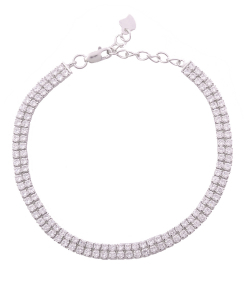 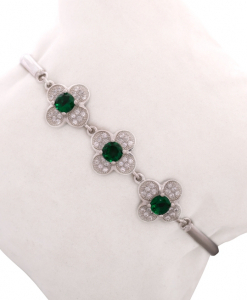 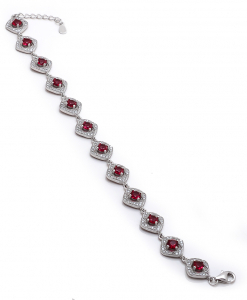 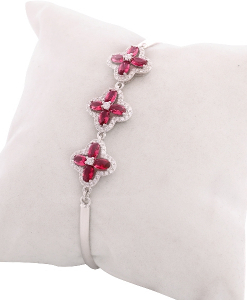 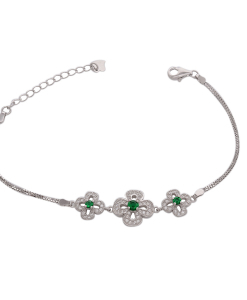 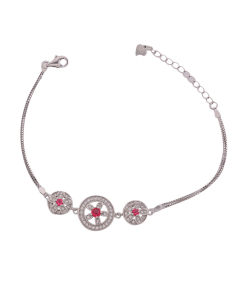 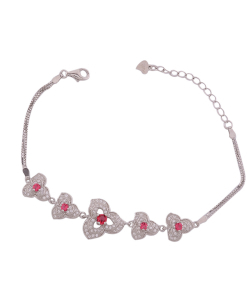 Cubic Zirconia Bracelets here are in 925 Sterling Silver with AAAAA quality CZ stones being handset on them. 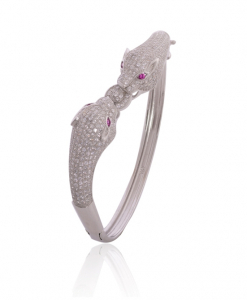 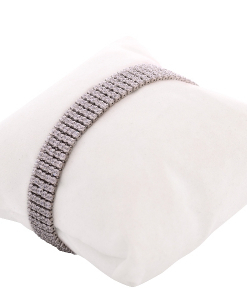 Both white and colored CZ stones are used and they can even be customised due to color options available for the stones. 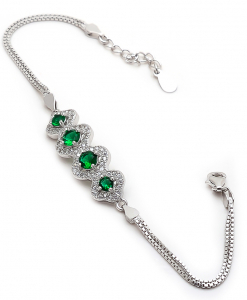 These beautiful Cubic Zirconia bracelets are sure to make you sparkle and shine with your everyday wear.